(Lebanon, Ky.) September 12, 2018 – Limestone Branch Distillery introduces the 2018 variety of Yellowstone® Limited Edition Kentucky Straight Bourbon, the third and final barrel finishing experiment by Limestone Branch Distillery, set to hit the market in October. This year’s final limited edition combines hand-selected, Kentucky Straight bourbons, ranging from four to 12 years in aging and finished in No. 3 char wine casks. Same as with the 2017 edition, this year’s special edition also includes Limestone Branch Distillery’s own distillate, carefully made with their signature heirloom white corn. 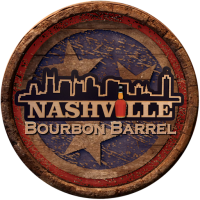 The barrel journey, and the hand-selected bourbon used in these products, created a rich flavor profile. Beam notes that the heavy char over bourbon-wet oak produced a rich palate of burnt sugar, deep caramel and a lingering essence of crème brulée. 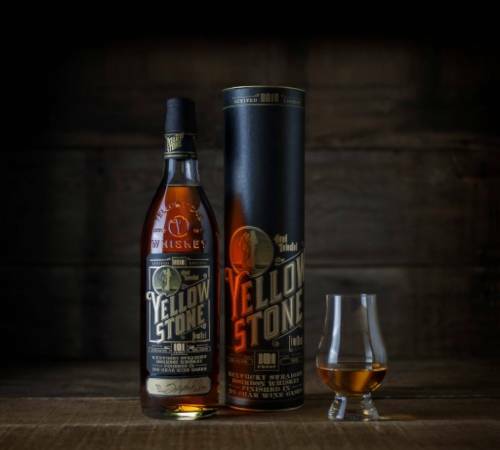 Bottled at 101 proof and available in 750ml bottles signed by Steve Beam and nestled in commemorative tubes, the 2018 Yellowstone Limited Edition marks the final piece of this award-winning trilogy. Approximately 12,000 bottles of this bourbon are being produced this fall at Limestone Branch Distillery, and the suggested retail price is $99.99. Steve Beam and his brother Paul Beam opened Limestone Branch Distillery in 2011, with the goal of crafting the finest whiskey in small batches, honoring their long family heritage. With a history of distilling on both sides of their family – Beam and Dant – the brothers are seventh-generation distillers. In 2015, by partnering with Luxco, they brought the Yellowstone brand back to the family, just in time to commemorate the brand’s 105th anniversary. As one of the founding members of the Kentucky Craft Bourbon Trail, Limestone Branch Distillery is located in Lebanon, Ky., in the heart of bourbon country. The distillery is well known for its handcrafted products, including Yellowstone Limited Edition Kentucky Straight Bourbon, Yellowstone Select Kentucky Straight Bourbon and Minor Case Straight Rye Whiskey. For more information on Limestone Branch Distillery and Yellowstone, please visit www.limestonebranch.com, www.yellowstonebourbon.com or www.facebook.com/limestone-branch-distillery.